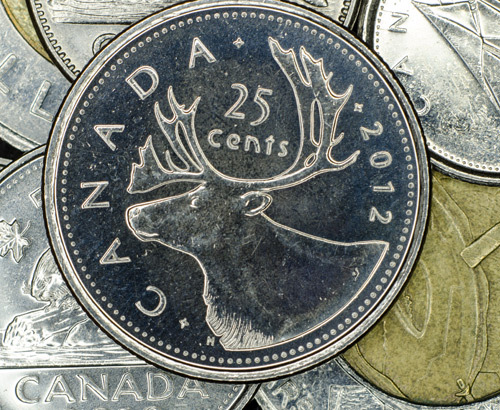 The Canadian dollar had been performing relatively well against the pound so far this month, compared to the near one year lows of 1.777 seen just a month ago. One factor which could be attributed to the Canadian dollar’s recent strength is the progress made between the US and China, promoting optimism amongst investors. The price of oil has also likely had a large part to play in the Canadian dollar’s recent rebound, as the price of oil has risen by around 50% since December, which is one of Canada’s main exports. Home Sales were also released 0.9% higher in March, pulling back from a sharp decline in February. 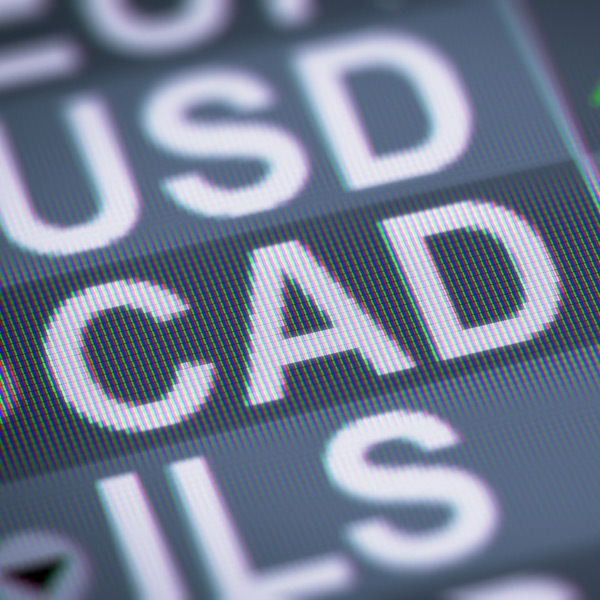 However, the Canadian dollar fell sharply against its major currency counterparts including the pound and US dollar after the release of the Bank of Canada’s Business Outlook survey yesterday afternoon. The survey highlighted that the recent economic slowdown and global tensions surrounding trade were two areas which have started to have a negative impact on business confidence, which has fallen to its lowest level since 2016. 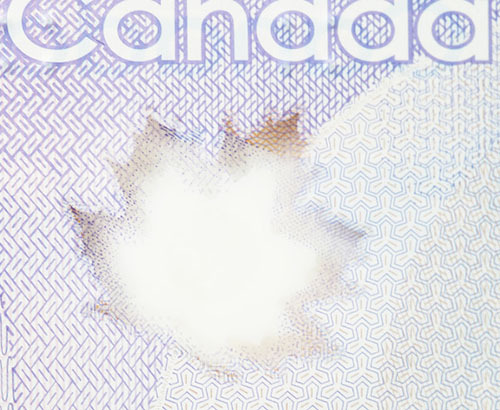 The First Quarter Survey which took place in February and March, and surveyed a board of business executives, has showed a softening in sentiment and could mean that the Bank of Canada (BOC) may keep interest rates on hold for the foreseeable future. Bank of Canada Governor Stephen Poloz was particularly dovish in a speech given over the weekend, suggesting that it is ‘data dependent’ whether or not the bank chooses to raise interest rates in the future. The BOC have raised interest rates 5 times since 2017, and the next decision meeting will take place on 24th April, so data releases will now be keenly awaited for, for signs of an improving economy. Looking at the rest of this week, tomorrow afternoon will provide us with Imports, Exports and Inflation data for March. 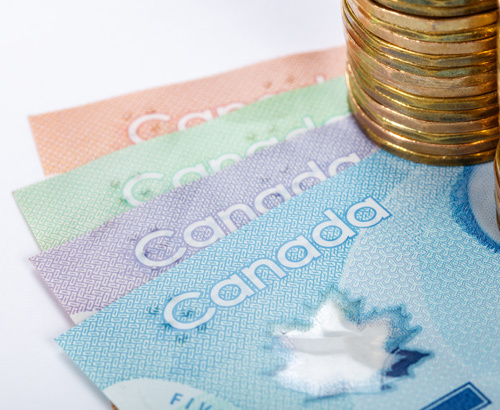 Expectation is for a fall in Inflation from 1.5% to 1.3%, and as Inflation is a key barometer to the health of an economy, if this is the case, we could see the Canadian dollar weaken further. Retail Sales figures for February will then be released on Thursday afternoon. Please feel free to get in touch with us if you have an upcoming Canadian dollar requirement, and wish to plan around these events.